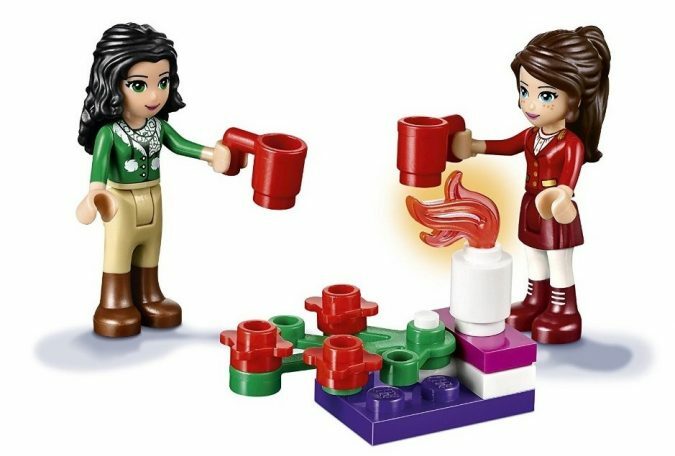 In 2012, LEGO created a new line of toys that are designed for girls ages five and above. 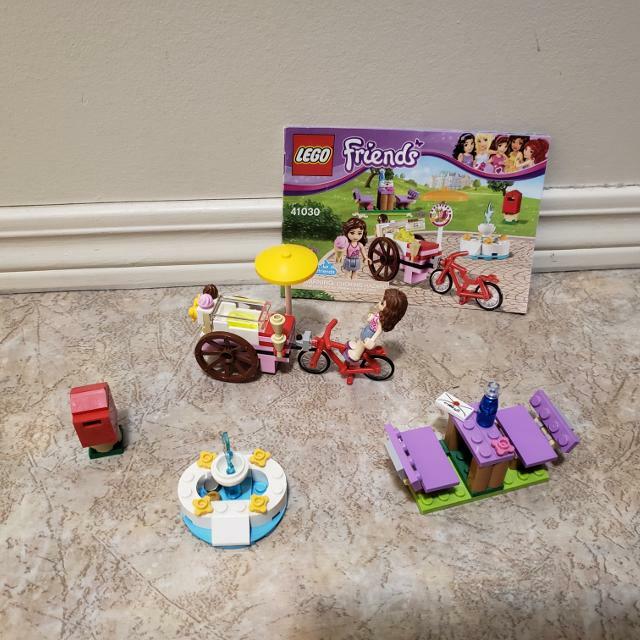 The theme is what we know today as the LEGO Friends product line. 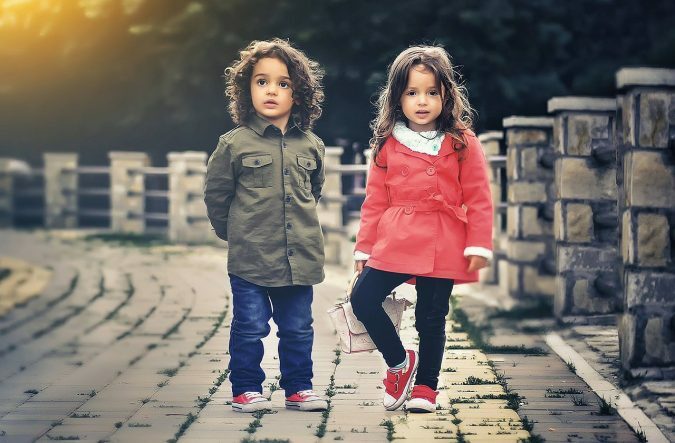 It introduced mini-doll figures of five main characters including Emma, Andreas, Olivia, Stephanie, and Mia. Each mini-doll is about the same size as the typical LEGO minifigure, but has more details and looks more realistic. 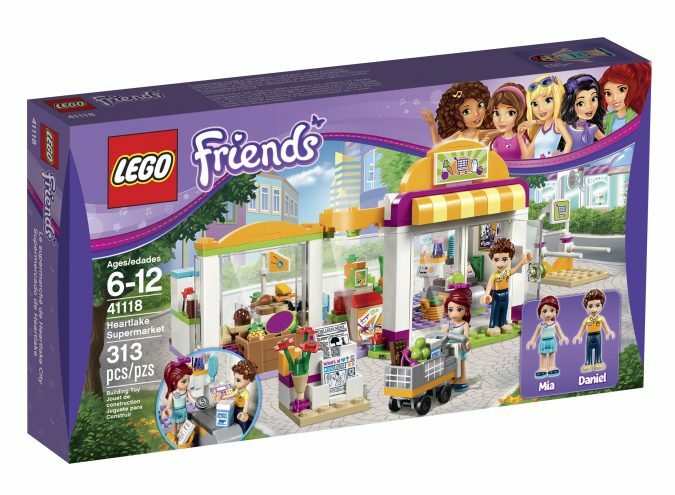 So whether your kids like playing with characters they can relate to or simply love building age-appropriate LEGO sets, the idea is that there is a LEGO Friends set they can get their hands on. 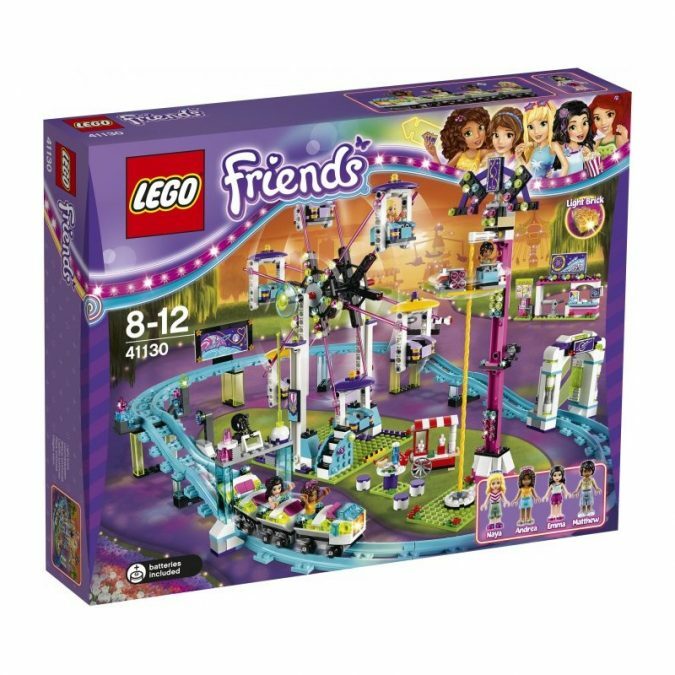 This is a 28-piece set that is ideal for kids ages five to 12. 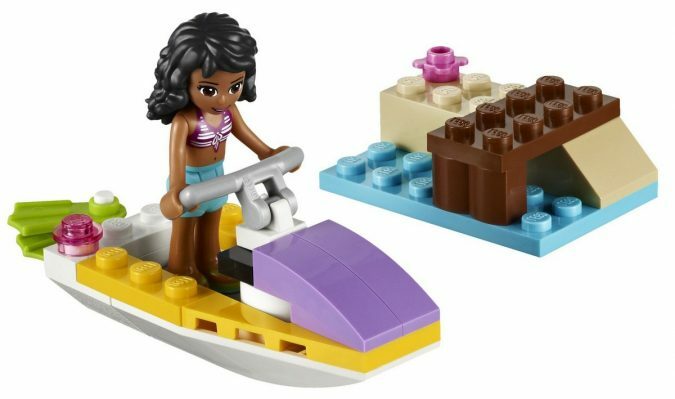 It includes a Water Scooter that has a yellow, white and purple color scheme, and features transparent pink bricks on the back. The set also includes a white hook piece that can be found on the back of the scooter and is used for hanging Kate’s flippers. The mini-doll figure of Kate has a smiling face and long sleek hair. 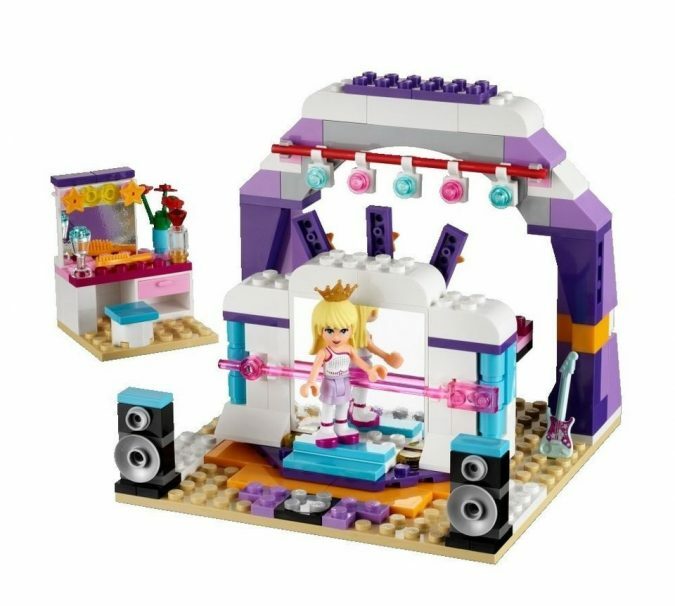 Help Stephanie prepare for the big show with this 198-piece set that is designed for kids ages six to 12. Aside from the Stephanie mini-doll figure, there is a ballet area with a balance bar and a big mirror. Rotate the stage so Stephanie can go from practicing her ballet dancing to performing it like a pro. Accessory elements include a guitar, flower vase, perfume bottle, and a microphone. 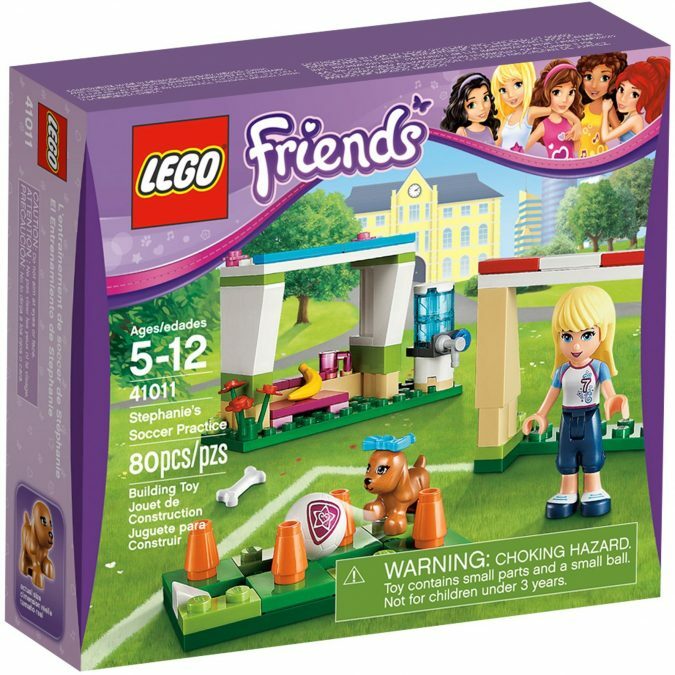 The 80 pieces included in this set allow kids between the ages five and 12 to build a practice section, a cream goal, a rest area, and a shooting area for the Stephanie mini-doll and her dog Scarlett. 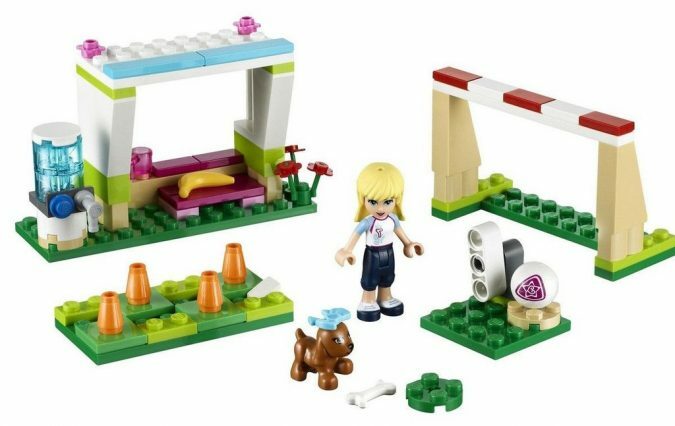 The set features flowers, water cooler, an obstacle course, soccer ball launcher, a ball, and a goal. 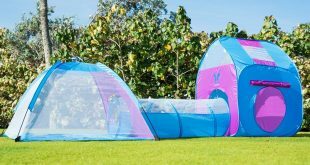 This is the perfect set for girls ages five to 12 who love the idea of camping in the mountains. 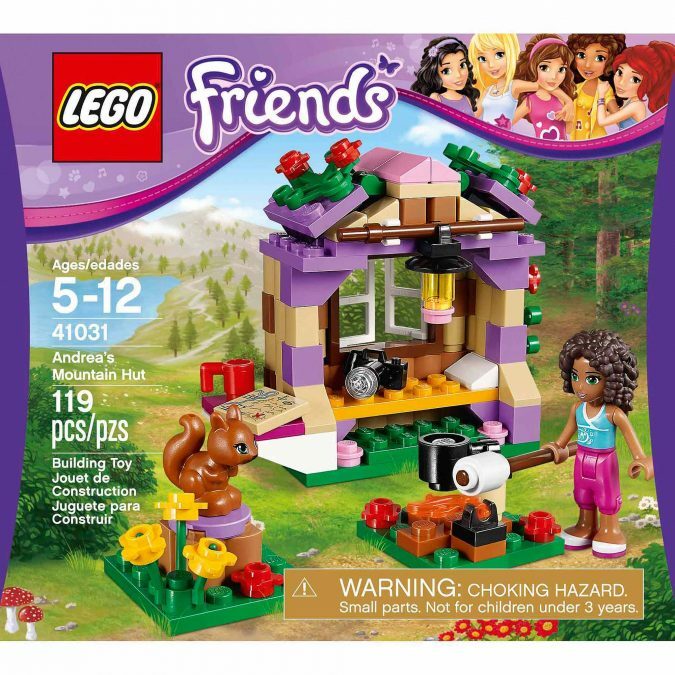 The set has 119 pieces, and it includes a mountain hut with a camp bed, a squirrel and a campfire. It also includes an Andrea mini-doll figure. 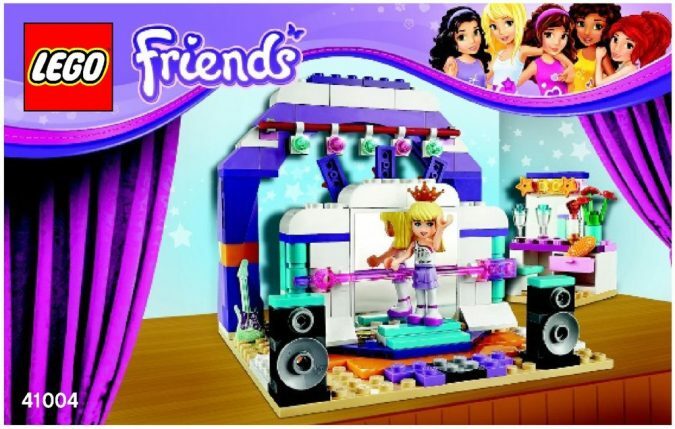 Children ages five to 12 can enjoy selling ice cream treats with this LEGO Friends set that contains 98 pieces. 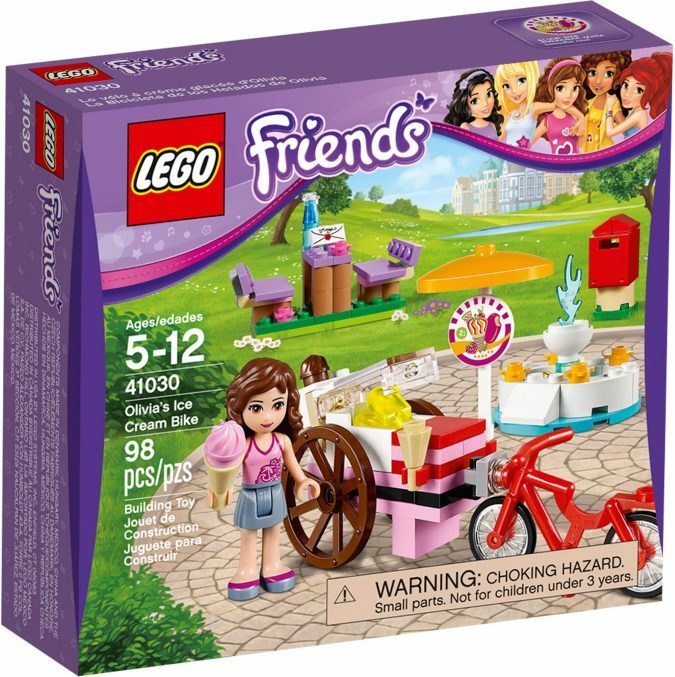 It includes an Olivia mini-doll figure, an Ice Cream, Bike, picnic table with bench, fountain, and a mailbox. Kids can also detach the ice cream stand to let Olivia roam around the Heartlake City Park. 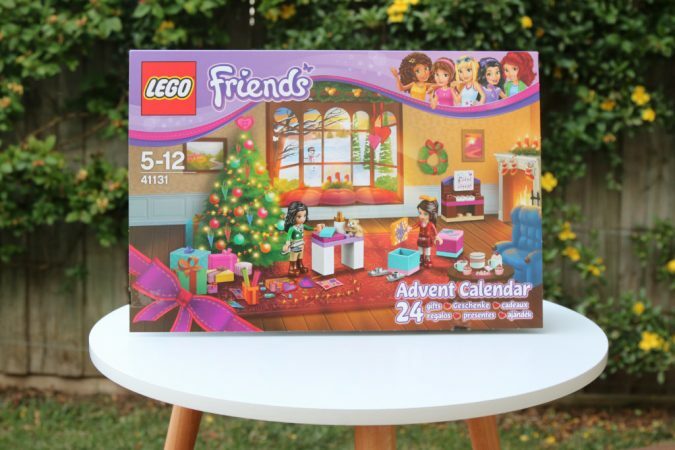 Start the countdown to Christmas with this LEGO Friends Advent Calendar that will add interesting pieces to your Christmas party scene. In addition to a Stephanie mini-doll figure that is dressed in festive attire, the kids get 24 buildable surprises, each enclosed in its own compartment. 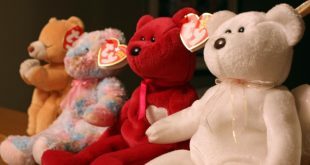 All sorts of unique presents await kids ages five to 12. 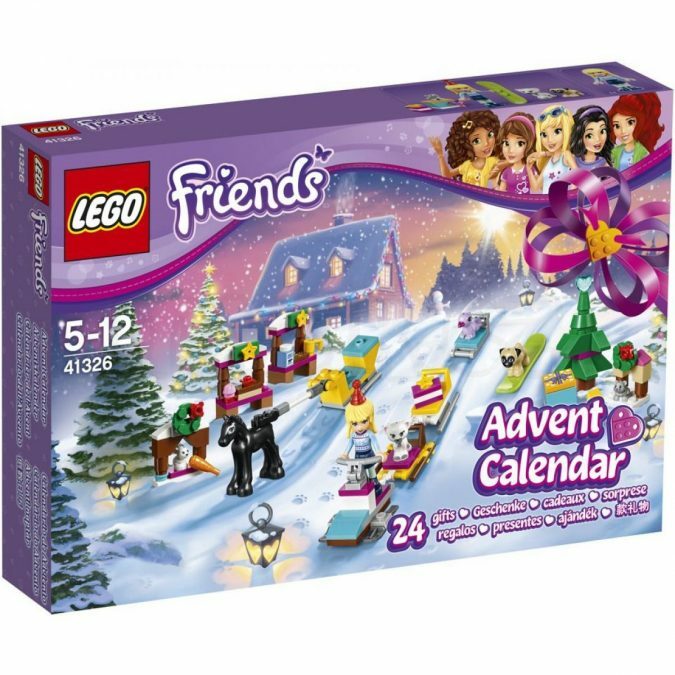 Open one buildable gift each day in December with this LEGO® Friends Advent Calendar 2016. 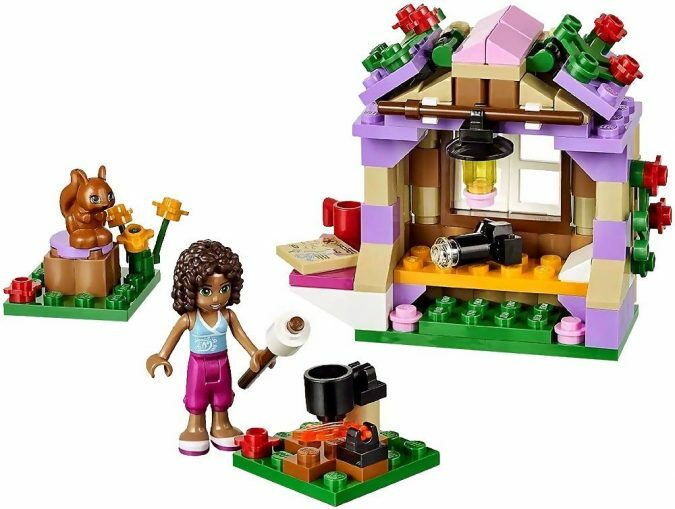 It includes Naomi and Emma mini-doll figures, as well as a microphone, a fireplace, musical instruments, ice skates, and a snowman. 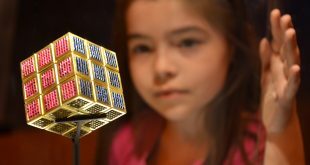 Kids can also create a mini build of all 24 gifts by following the building instructions found in LEGO.com/Friends. It’s a magnificent day, and Mia rides her funky Roadster to visit her friends. 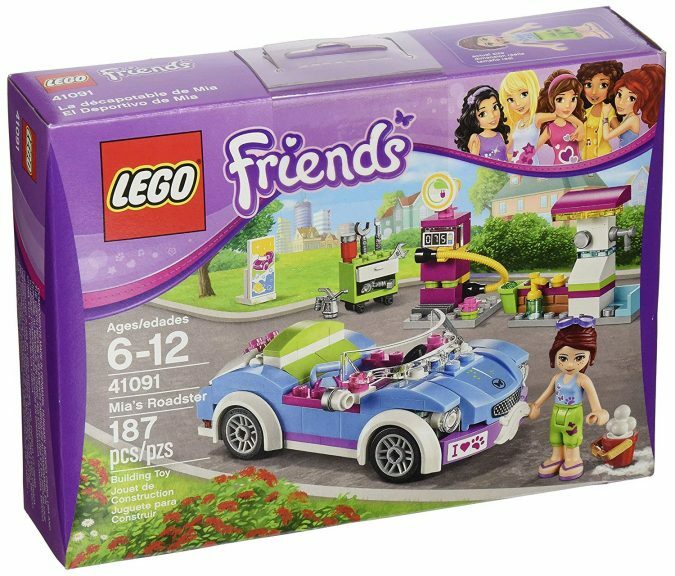 This set has 187 pieces, and it features a Roadster with a gas pump and an opening trunk. 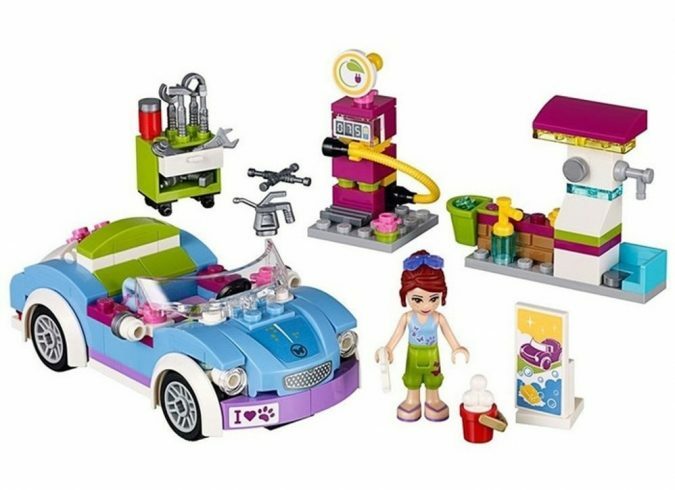 The set also includes a washing station and accessories such as car tools, water buckets, sunglasses, gas station sign, cloth, and foam. 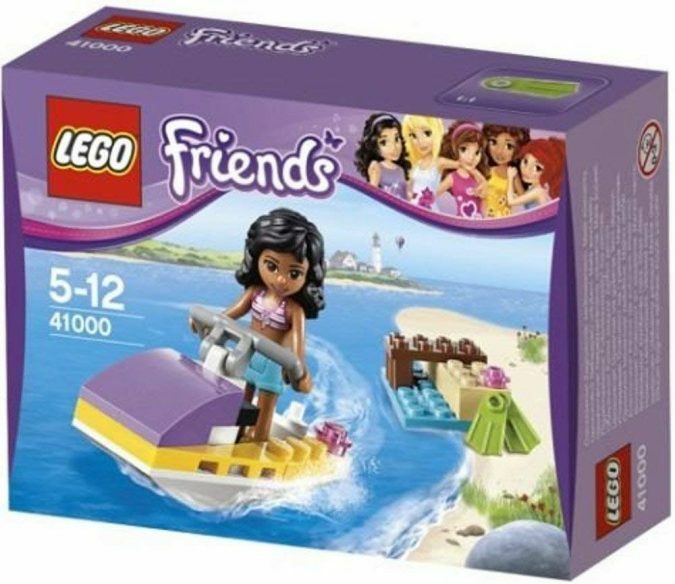 The set is recommended for LEGO builders ages six to 12. 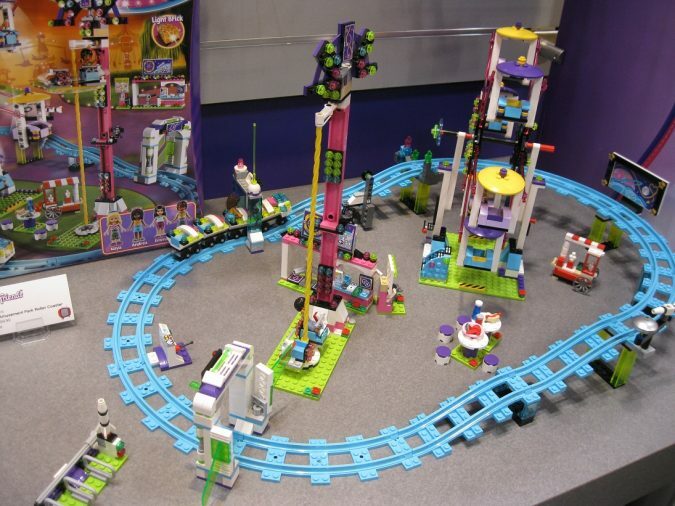 This set has 1,124 pieces that kids can use to build a roller coaster, drop tower, Ferris wheel, and entrance booth. The roller coaster has four carriages to accommodate four mini-dolls including Naya, Emma, Andrea, and Matthew that are all dressed in their summer outfits. Accessory elements include two photographs, tickets, coin, bill, and a map. The Heartlake Supermarket set is built using 313 pieces. It is intended for kids ages six to 12 who will find great enjoyment in buying treats from the grocery with Mia and shop worker Daniel. 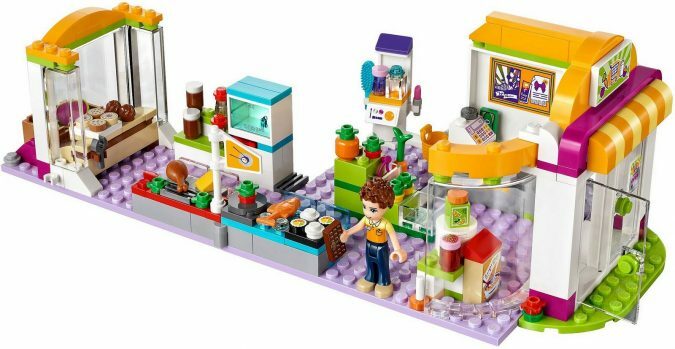 The set includes a 1-story grocery building with a swivel function and opening doors. Accessories include breakfast aisle, cheese and meat counter, and fruit display, just to name a few.